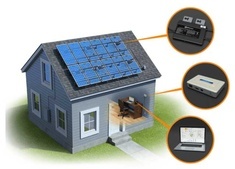 We use the newest model technology, The APsystems Microinverter YC500i, which boasts breakthrough solar techology. 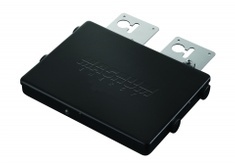 This ensures PV arrays a more powerful and cost effective and safe solution. The APsystems YC500i with EnergyMaxTM is a grid-tied microinverter with intelligent networking and monitoring systems to ensure maximum efficiency. Highly dependable and cost effective, the YC500i with EnergyMaxTM is optimized to accommodate today’s high output PV modules effectively with up to 548W output and dual MPPT. 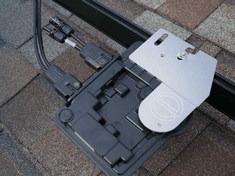 An integrated ground allows for rapid installation for installers who prefer trunk cable architecture. 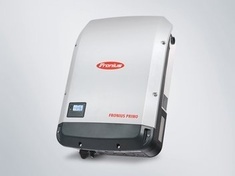 Half the inverters and half the installation time means real cost savings for residential and commercial customers. Make the most of every roof. MaxPower is Canadian Solar's series of robust solar panels with 72 solar cells. 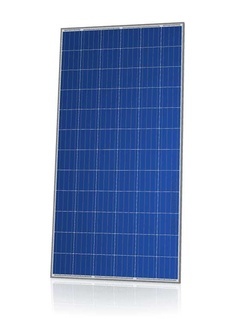 These panels have high system energy yield at low irradiance and low NOCT. Our stringent quality control system put our panels in the top ranking of California Energy Commission’s PVUSA Testing, leaving 12,471 other P-type silicon panels behind. Our enhanced 40 mm frames ensure the robustness of our panels for up to 5400 Pa load. The 4th generation of Q CELLS solar modules is optimized on all levels the right choice for your individual photovoltaic solution. Our successful monocrystalline Q.PEAK series is back and convinces with the innovative Q.ANTUM cell technology. Look forward to the powerful combination of aesthetics and function of Q.PEAK-G4.1 and Q.PEAK BLK-G4.1. The Q.PLUS BFR‑G4.1 is the new standard and the successor of our reliable best seller series Q.PRO and suitable for every application. 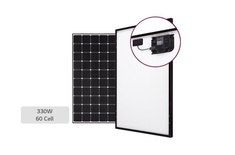 This polycrystalline high performance module with performance classes up to 285 Wp represents the next evolutionary phase of the best polycrystalline solar module (according to the output test conducted by the acclaimed trade magazine PHOTON in 2013 and 2014). The Q.PLUS BFR‑G4.1 provides excellent output values and maximum reliability with its innovative Q.ANTUM technology – the same technology used in the world record solar module from Q CELLS.